A ground-breaking study by neuroscientists in Ireland has suggested that a collagen matrix could help new cells survive in an experimental therapy for Parkinson’s disease. Parkinson’s disease is a neurodegenerative disorder caused by a progressive loss of brain cells in a region called the substantia nigra. Cells in this region control movement by releasing the neurotransmitter dopamine. Currently, there is no cure for Parkinson’s disease and most available treatments are only able to delay the progression of symptom severity. Although the most noticeable symptoms of Parkinson’s disease are tremors and other movement problems, patients also experience a range of behavioural and mood-related issues. Cell replacement therapy has been extensively studied as a new therapeutic tool for treating neurodegenerative disorders. This works by transplanting brain stem cells into the affected region, with the hope that they mature and integrate into the brain circuitry to replace lost cells. Most studies of cell replacement therapy have been hindered by poor survival of the transplanted cells, which has prevented the treatment from being tested in human trials. Dr Eilís Dowd, a senior lecturer in pharmacology at the National University of Ireland in Galway, focuses her research on improving survival of these transplanted cells. In the new paper, Dr Dowd and colleagues Niamh Moriarty and Abhay Pandit used a matrix made of collagen, the main structural protein that surrounds cells in our body, to support the transplanted stem cells. 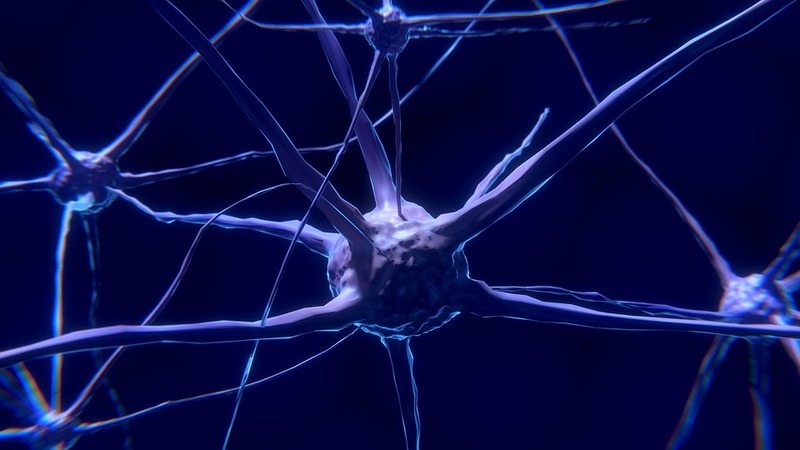 When they injected a combination of the collagen matrix and stem cells into the diseased substantia nigra, they found that up to five times more cells were able to survive and mature into dopamine-releasing neurons. In addition, they saw up to a three-fold increase in the number of cells that integrated into the existing brain circuitry. Unlike many other transplantation studies, this new research suggests that stem cell transplants could soon be used to treat patients with Parkinson’s disease. The exciting results will be presented at the upcoming Network for European CNS Transplantation and Restoration (NECTAR) conference in Dublin in December 2017.